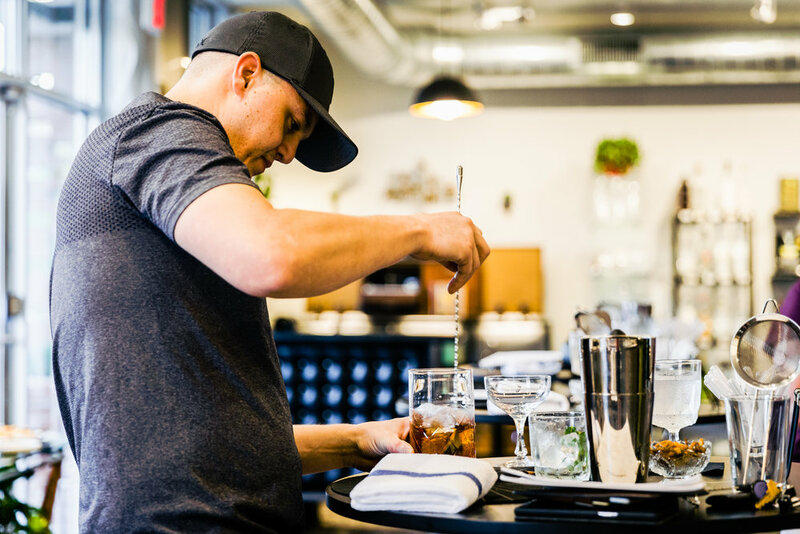 This class focuses on the building blocks of cocktail technique. We will guide you through shaking, stirring, and jiggering skills. Learn the science of the palate, how to build a balanced cocktail, and of course sip on the subject. 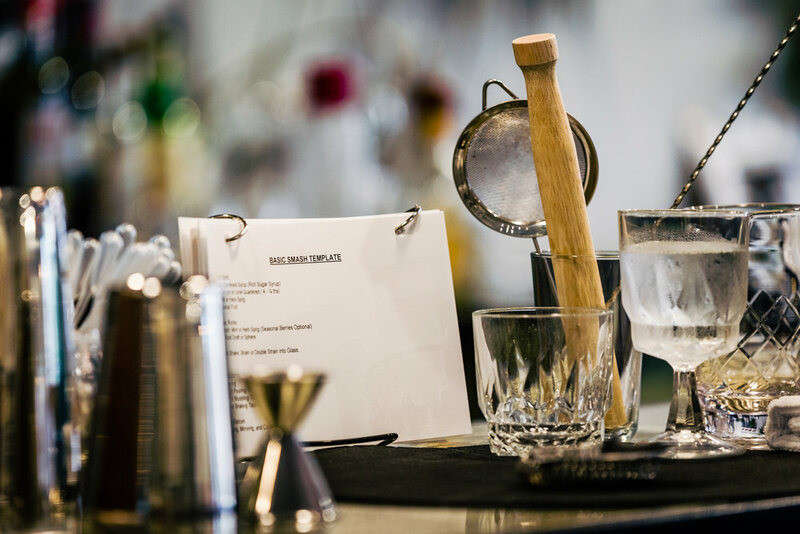 Students will be mixing up their own cocktails at individual stations and we provide you with a recipe and technique booklet to take home. 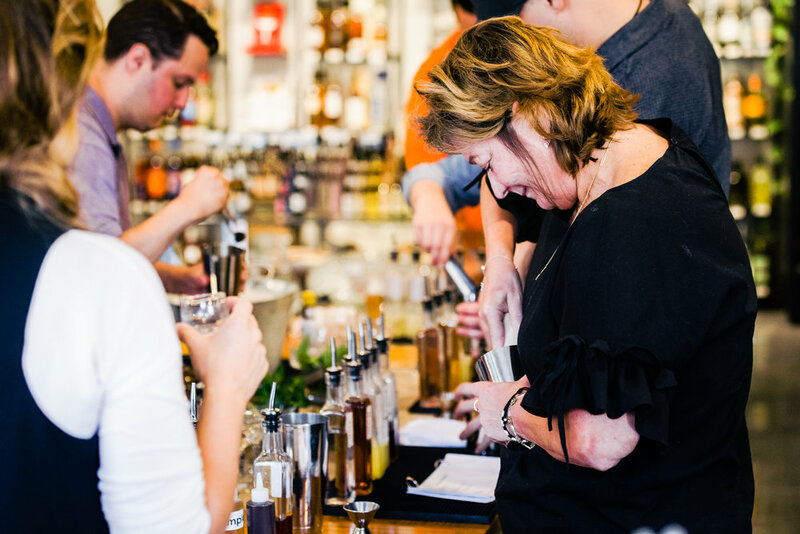 Hands-on instruction follows a set curriculum of three classic cocktail templates that allow you to choose your preferred base spirit.